Keep Koons away from the lamp posts. 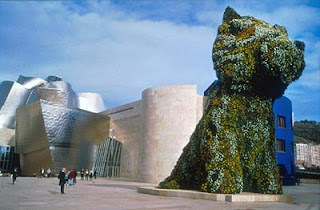 Good thing they’re not also installing a Jeff Koons puppy. Think it might lift its leg? You are currently browsing the archives for the Koons category.